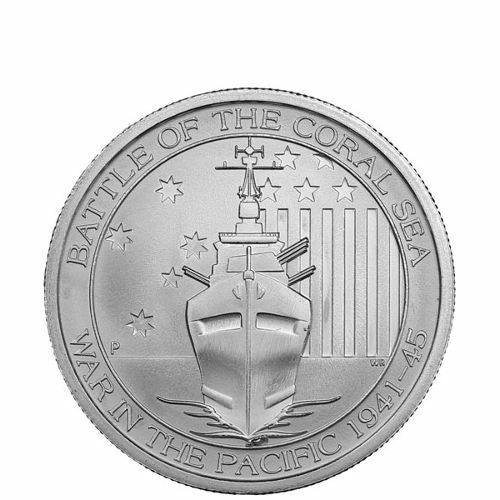 Any quantity only $1.29 per coin over spot! The United States was a major player in the success of Allied forces in both the Atlantic and Pacific theaters of World War II. While the US spent the first two-plus years of the war on the sidelines, determined to remain neutral as yet another European war had spilled over its borders to engulf the world. 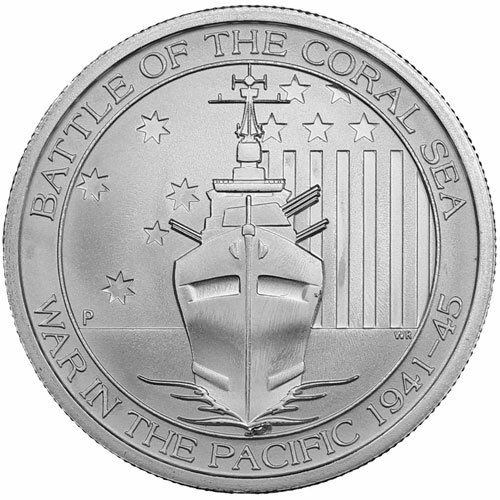 The Perth Mint celebrates the alliance and its success with the 1/2 oz Silver Australian War in the Pacific Coin, available now on Silver.com. Honors the alliance between Australia and America. Individual coins ship in plastic flips, lots of 25 in mint tubes, lots of 500 in mint boxes. America spent the opening years of World War II sitting on the sidelines. Wary of being dragged into yet another European war, President Franklin D. Roosevelt kept the nation neutral and provided its allies with supplies and military equipment. 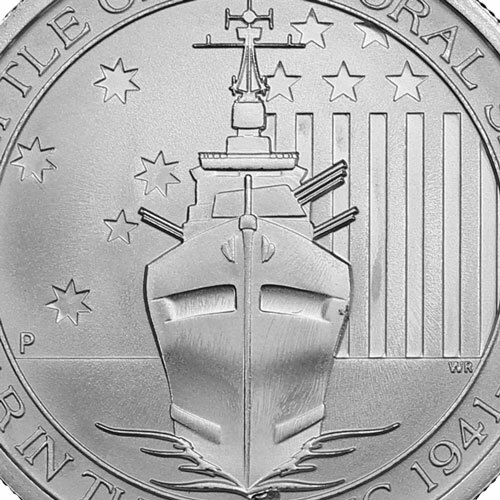 The attack on the Pearl Harbor Naval Station in Hawaii forced the United States into the war, and in the Pacific Theater the nation found itself allied with the Australians to fight back the Japanese Imperial Navy. Together, the Americans and Australians fought tooth and nail from one island to the next to retake the Pacific from the Japanese. 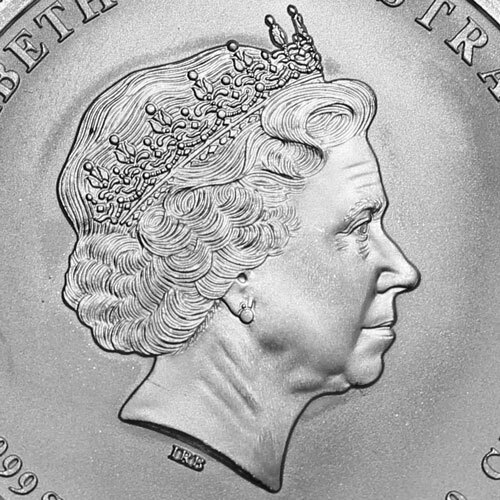 On the obverse side of the coin you’ll find the image of Queen Elizabeth II, which was captured in right-profile relief by Ian Rank-Broadley in 1998. 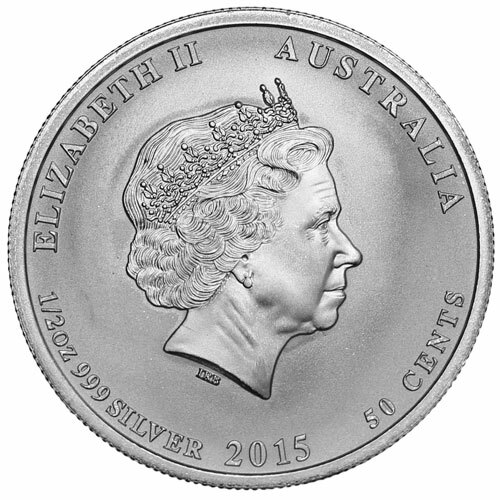 It is the fourth image of Her Majesty to appear on the face of commonwealth coins. Australia’s Perth Mint was founded in 1898 as the third and final facility in the Royal Mint system on the Australian continent. Following the closure of the Sydney and Melbourne Mints, the Perth Mint stands as the oldest in the country and operates independently of the Royal Australian Mint. If you have any questions, please don’t hesitate to ask a Silver.com associate. You can contact us on the phone at 888-989-7223, reach out to us online using our live chat, or email us.